Everything provided to make your stay a dream come true. Let your hair down and enjoy a turn at the microphone at The Rewind Karaoke Pub, which is large enough to accommodate group visits, and also has private rooms. 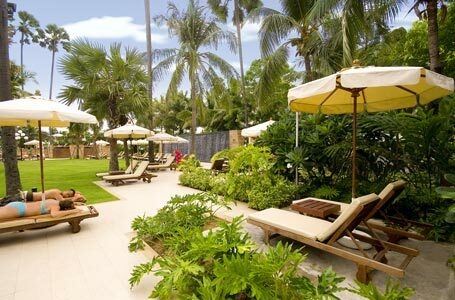 Sporting enthusiasts will love Jomtien Palm Beach's unrivalled facilities. 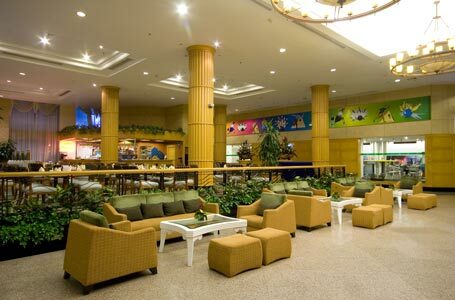 Featured highlights among them include bowling lanes and snooker tables. 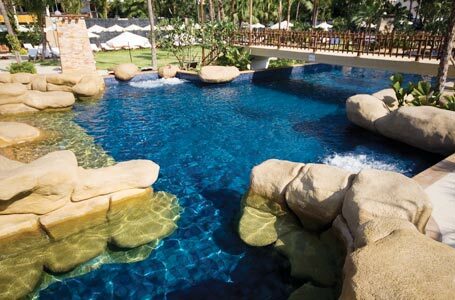 Luxurious tropical and hydro-massage pools also await visitors in search of exercise, or simply a place to bask in the sun. 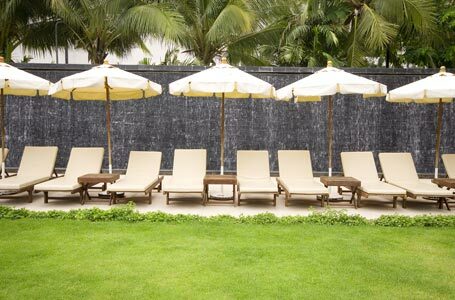 Along with its fully-equipped fitness centre, discover the source of rejuvenation, beauty and inner peace. 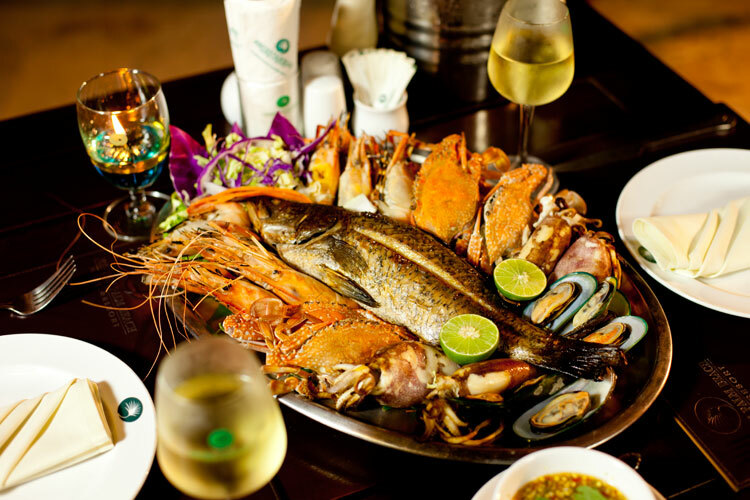 We also offer traditional Thai massage, foot massage, spa facilities, jacuzzi, and sauna. Whether it's a body wrap at our spa, the elusive harmony of mind, body and spirit is more attainable than you think! 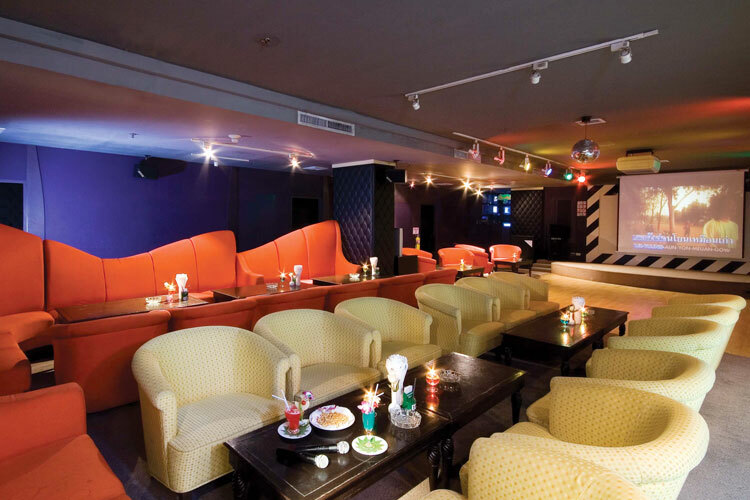 Let your hair down and enjoy a turn at the microphone at The Rewind Karaoke Pub, which is large enough to accommodate group visits, and also has private rooms. 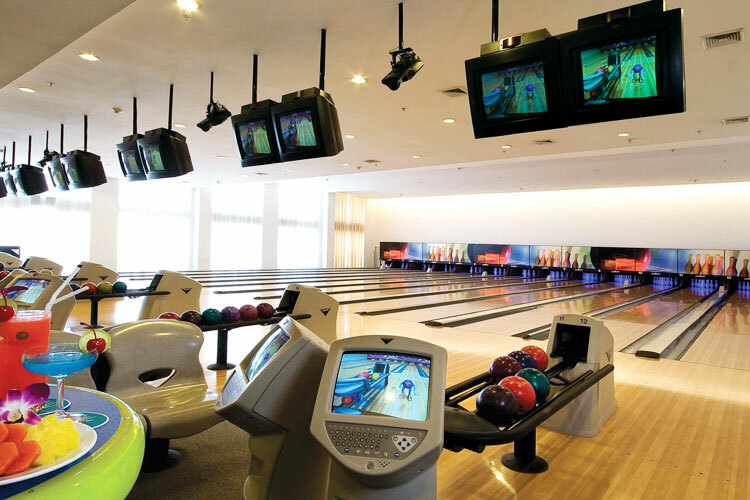 Go bowling with your friends and striking your way at the modernized bowling room with music, drink and food at 90 THB/game from 10 a.m. to midnight. 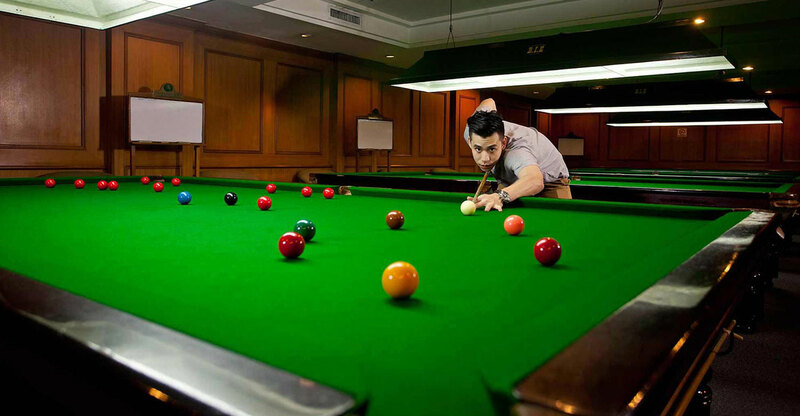 Our Snooker facility is second to none. 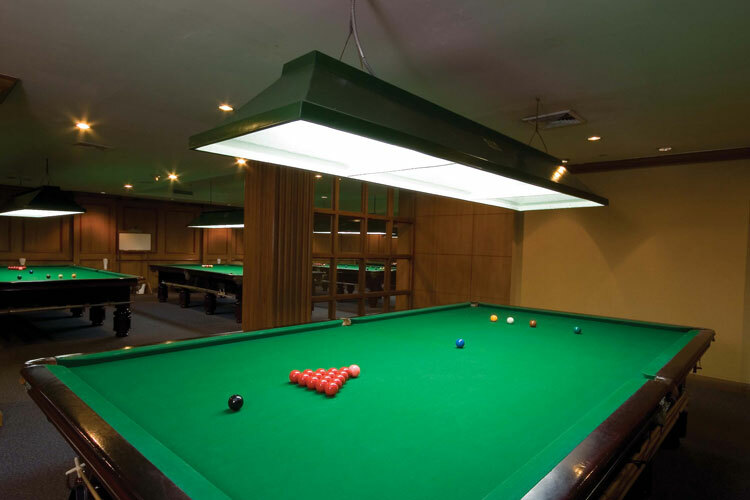 Jomtien palm beach a Snooker Room with 9 full size and 2 three quarter size tables with a further 2 full size tables in the Gameszone. 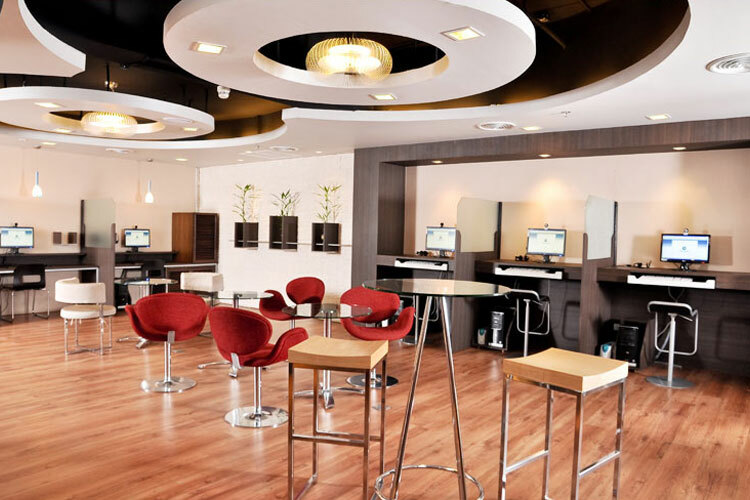 Open from 8 A.M. - 1 A.M. With high - speed Wi-Fi internet you will never miss the important business connection while having snacks and coffee in a cosy ambience at our internet café. 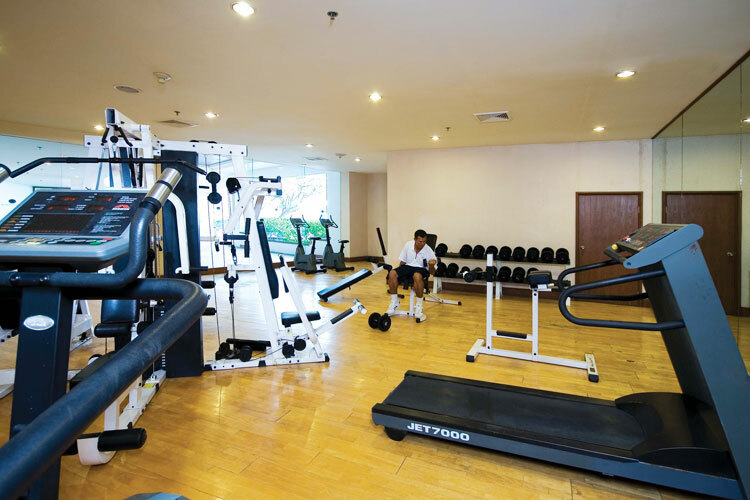 Our Fitness Center features a fully equipped gym with sauna,steam room. A whirlpool, jogging track, Swimming pool is also available. Open from 10 A.M. - 12 P.M. Welcome to refresh yourself at Thai Massage parlour which offering a diversity of quality massage treatments including Thai Massage , Foot Massage , Aroma Oil Massage , amongst other beneficial treatment in Thai style atmosphere.